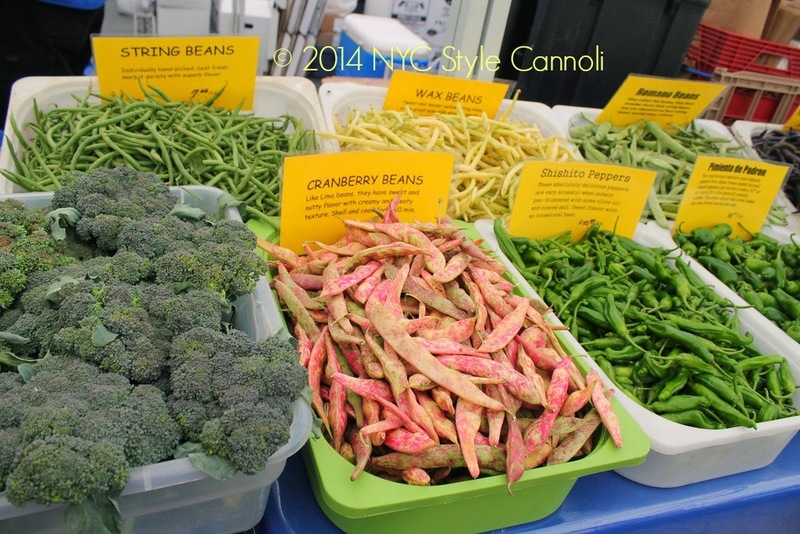 Photo Gallery Thursday "Farmer's Markets"
The best part of summer are farmer's markets. In NYC, they have many all year round, like the Union Square Green Market. In my town, we have some that run from the mid-summer to early November. It is such a difference to cook with fresh vegetables and you can taste the flavor. In most cases, the items are cheaper than in the supermarket, and they are just so much better. Do you shop at the local farmer's markets? What is your favorite item to purchase? I always love the fresh honey you can find at most of these markets. Pure heaven! !